My name is Angelika Kympritou, i come from Lemnos island and i am a sales & marketing manager in a company which promote the Lemnos island. 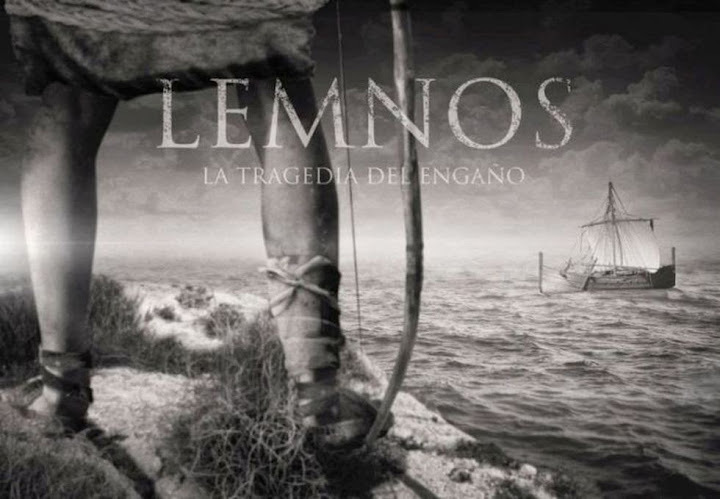 For all us the locals Lemnos production was more than a pleasant surprise not only about the story of Filoctetes which is one of the most loveable and familiar stories in the island but also for your unique donation to my island by given the name of "Lemnos" as a title to your movie. As a sales & marketing planner but also as a Lemnian citizen i would like to thank you for this great opportunity you are giving to us and to our island to be popular all over the world, especially in these days that Greek economic crisis had affect also badly the island economy and the tourism is one of our big advantage to recover. Our municipality, me and my fellow locals we are ready to stand by your side and be supportive in any way you may need. Thank you very much, Angelika. For us it is a pleasure to promote the rich Greek culture. We could say an e-mail address to write to you in case we need some help?